 As founder of the “À SA Défense” attack prevention program and president of the Groupe Karaté sportif development program, I am deeply concerned about the safety and security of children and adolescents in our society. When faced with bullying behaviour, it is important that our youth learn to develop healthy, effective skills to protect themselves and defend themselves against this form of violence. To achieve this, we teach young people to assert themselves with confidence, to use good conflict-solving strategies with their peers and to trust the adults around them enough to confide in them in the face of the various problems they encounter. It goes without saying that parents’ role is essential in such learning because their time and attention in listening to their child is often the first step towards preventing attacks and resolving them. In addition, if youngsters have only one environment to identify with and where they feel valued—for example, their gang at school—they quickly become helpless when bullied at school. Their whole world seems to be turning upside down and isolation is often the only escape they find. To deal with bullying, it is recognized that the victims must not be left alone. They need an “ear” that will reassure them and also help them put their experiences into perspective and find solutions to stop the bullying. If they can maintain good positive relationships with their friends, and also with other significant people in their lives (for example, a parent, older sister, teacher, uncle, neighbour across the street…), they will know who to turn to for help. It therefore seems crucial to me to help our adolescents maintain a balance between the major spheres of their lives (home, school, leisure activities) to ensure that they don’t put “all their eggs in one and the same basket”, as we say. 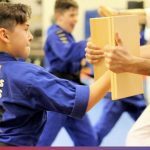 This balance helps to develop the self-esteem that a young person needs to gain self-confidence, which is another factor in preventing attacks. And so, faced with a bully who tries to hurt him with his words, a youngster who has good self-esteem will be able to resist breaking down in the face of such attacks. 2. anything outside of school: social network, community life, leisure activities, volunteering, sports, personal projects, etc. 3. the future: High school is only a passing stage of life. Dreams also enable people to hang on and go through more difficult periods of life. – that we must avoid withdrawing and isolating ourselves: We quickly tend to brood in such moments, while when we dare to confide in others, expressing our real feelings, we feel less alone and we often find our ideas to be clear. And that is when solutions emerge! – that there are many figures as well as famous people who have experienced bullying during their teens. People whom youngsters admire have been bullied: We can all be the target of people who attempt to hurt others and belittle them. It isn’t the people who are bullied who are the problem, but rather those who do the bullying! They are the ones who should be ashamed and not the young person who is at the receiving end of their attacks. 1. In the face of belittling remarks by a peer, first try deliberate ignorance: Disregard what the bully tells you, ignore his words, as if they didn’t affect you (even if this is not exactly the case). 2. Affirm yourself in an authoritarian way: “Stop it! You have no right to do that!” In this way, you demonstrate your limits. 5. Ask for help: Don’t hesitate to shout “Help!”. 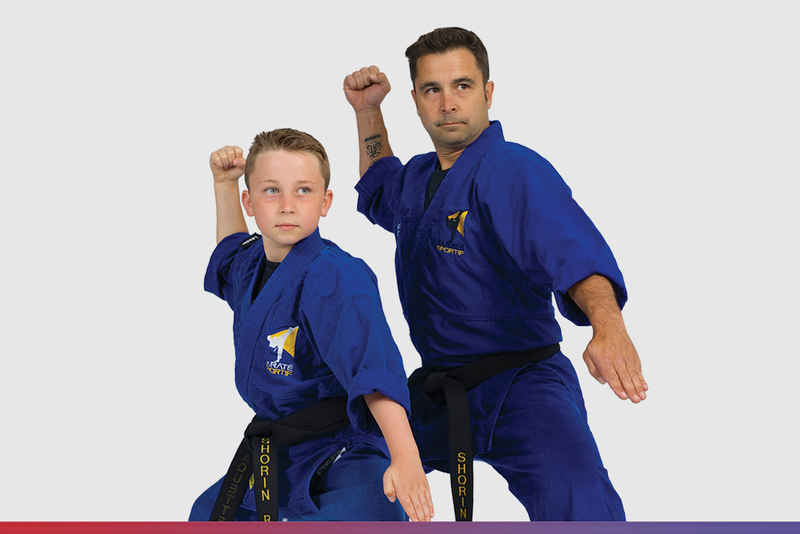 If the bully is physically violent, protect yourself from injury by trying to push or control the bully so that you can go and take refuge in a safe place or with an adult.